 Apple Hospitality REIT, Inc. (NYSE: APLE) is a publicly traded real estate investment trust (REIT) that owns one of the largest portfolios of upscale, rooms-focused hotels in the United States. The Company was formed in 2007 and through its predecessor companies has a history in the lodging industry of 20 years. 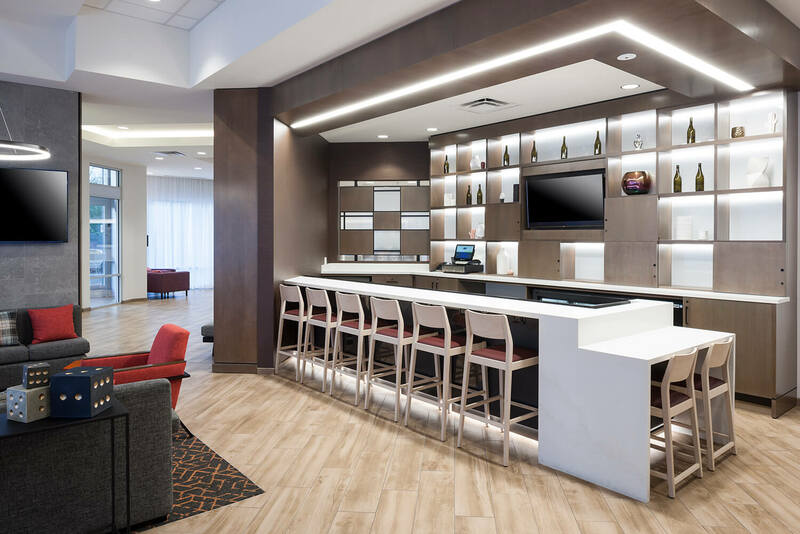 Apple Hospitality’s portfolio consists of 234 hotels with more than 30,000 guest rooms located in 87 markets throughout 34 states. 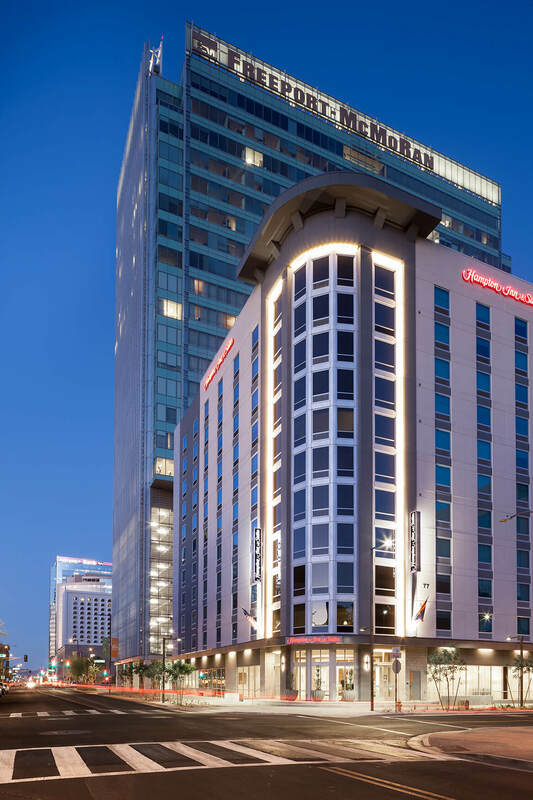 Franchised with industry-leading brands, the Company’s portfolio comprises 108 Marriott®-branded hotels, 125 Hilton®-branded hotels and one Hyatt®-branded hotel. 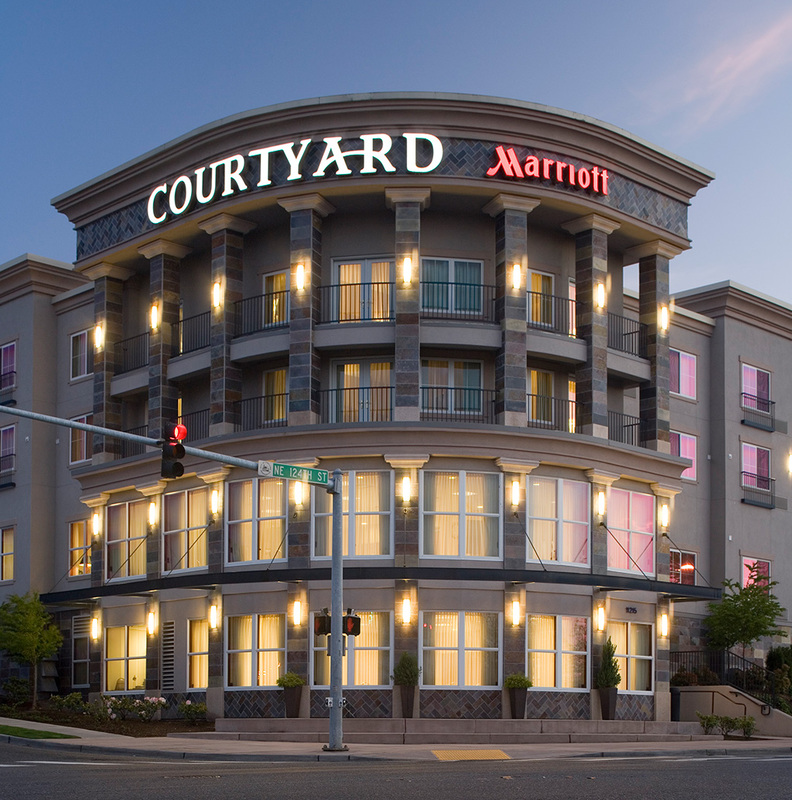 The hotels operate under the Courtyard by Marriott®, Fairfield by Marriott®, Marriott® Hotels, Renaissance® Hotels, Residence Inn by Marriott®, SpringHill Suites by Marriott®, TownePlace Suites by Marriott®, Embassy Suites by Hilton®, Hampton by Hilton®, Hilton Garden Inn®, Home2 Suites by Hilton®, Homewood Suites by Hilton®, and Hyatt Place® brands. 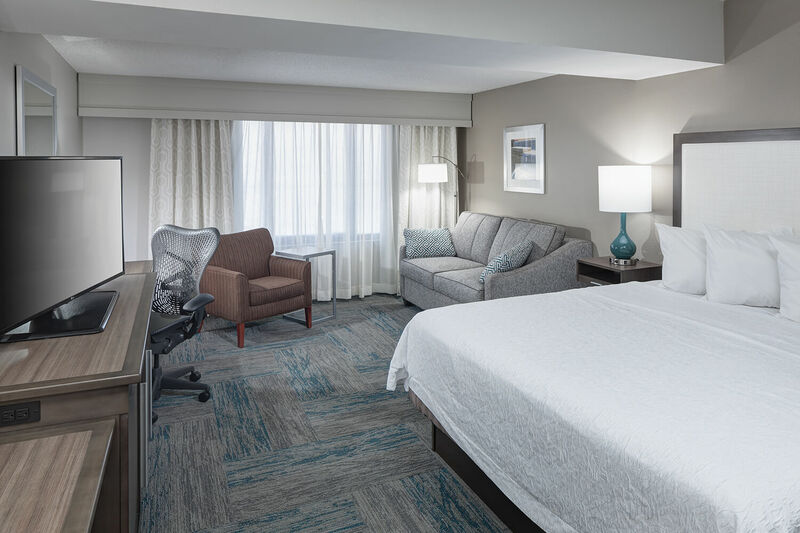 Apple Hospitality REIT was structured to mitigate risks of investing in the lodging industry and maximize operating results through all market conditions. Throughout our history, our strategic pillars have been quite simple: own hotels with broad consumer appeal; broadly diversify our portfolio across a variety of U.S. markets and demand generators; align with the best lodging brands and hospitality management teams in the industry; consistently reinvest in our hotels; maximize value through disciplined capital allocation; maintain financial flexibility with low levels of debt; and foster a work environment where team members are valued and our mission is fulfilled.